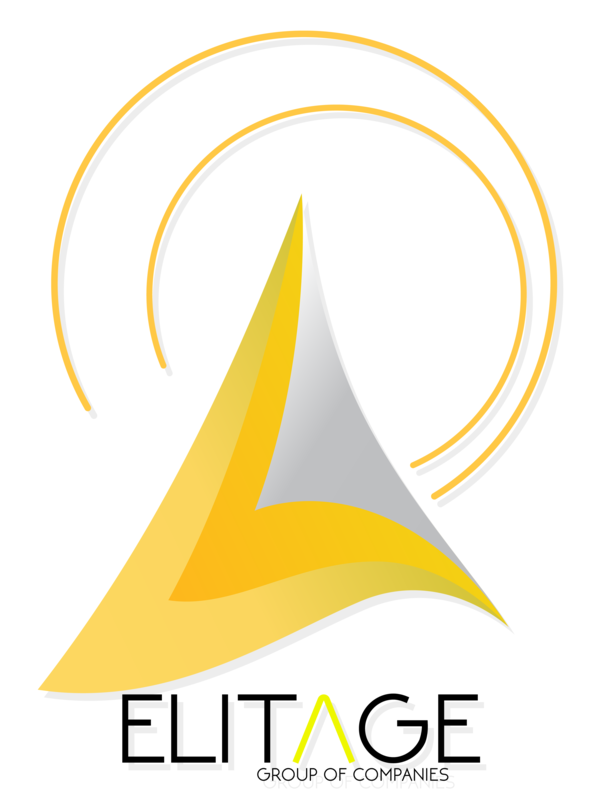 Elitage Group of Companies, specialize in manufacturing and producing Renewable Energy & Green Technology such as but not limited to PV Panels & Package (Solar) and full product line of LED Lighting. With 17 years experience in the LED industry with 3 manufacturing plants located in the industrial capital of Gumi City, Korea. Our objective is to provide the best available LED technology from Korea to the rest of the world, accompanied with unparalleled customer and after market service Korea is known for.